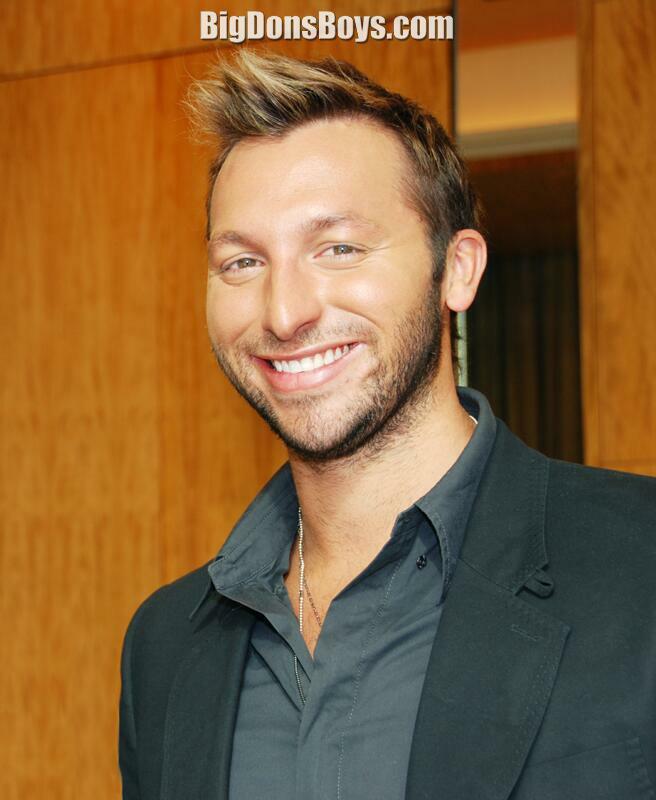 NEWS UPDATE: In July 2014 Ian Thorpe came out of the closet and admitted that long held rumors about him being Gay were actually true. He had previously denied it and it left him feeling very depressed. 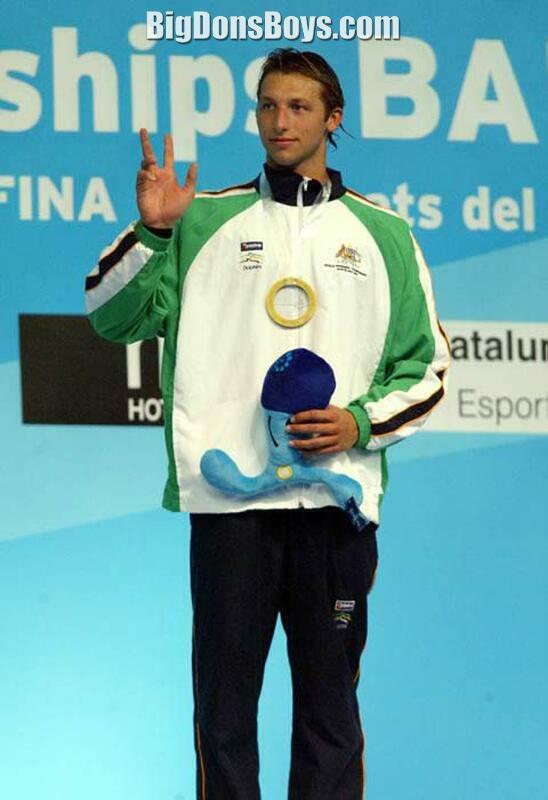 6'5" (1.915m) Ian James Thorpe (born 1982), nicknamed the Thorpedo and Thorpey, is an Australian swimmer who specializes in freestyle, but also competes in backstroke and the individual medley. He has won five Olympic gold medals, the most won by any Australian, and with three gold and two silver medals, was the most successful athlete at the 2000 Summer Olympics. At the 2011 World Aquatics Championships, he became the first person to win six gold medals in one World Championship. 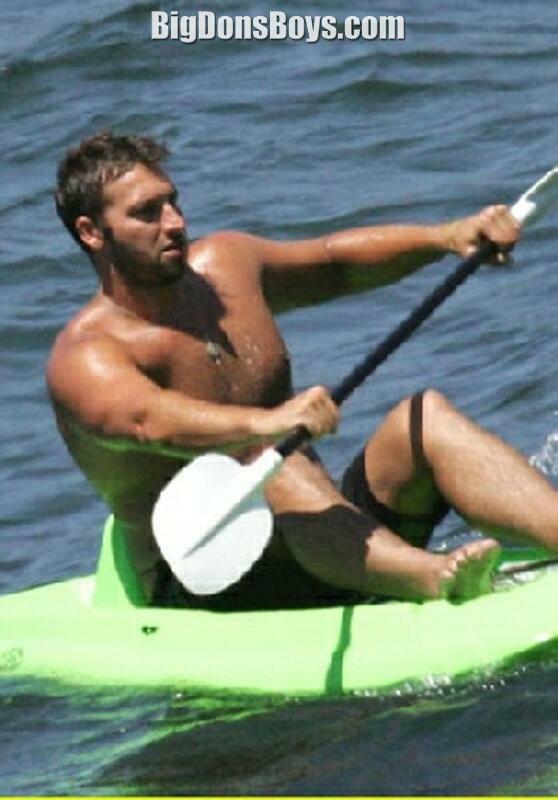 In total, Thorpe has won eleven World Championship golds, the second-highest number of any swimmer. 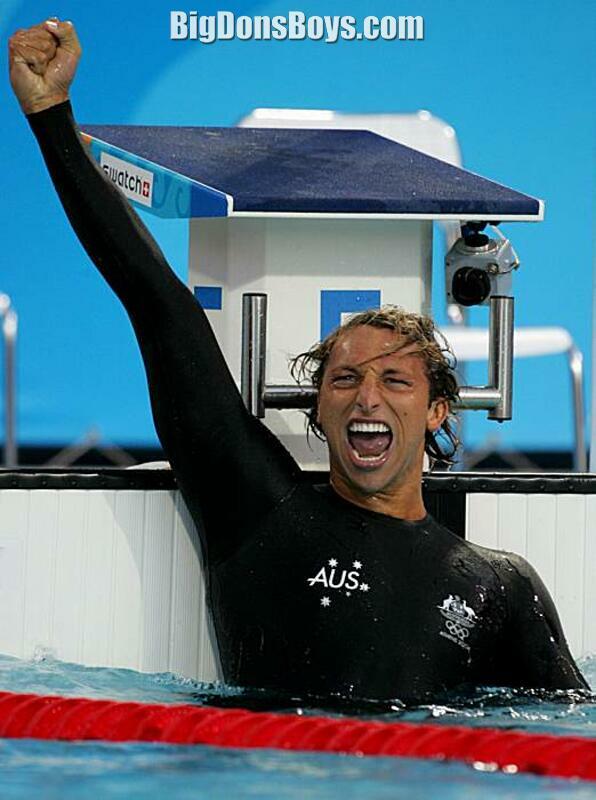 Thorpe was the first person to have been named Swimming World Swimmer of the Year four times, and was the Australian swimmer of the year from 999 to 2003. His athletic achievements made him one of Australia's most popular athletes, and he was recognized as the Young Australian of the Year in 2000. A large baby, Thorpe weighed 4. kg (9.02 lb) and measured 0.59 m ( ft in) in length at birth. As a young child, Thorpe was sidelined by an allergy to chlorine. For a swimmer that must have been a disaster. He might as well have been allergic to water. As a result, he did not swim in his first race until a school carnival at the age of seven. 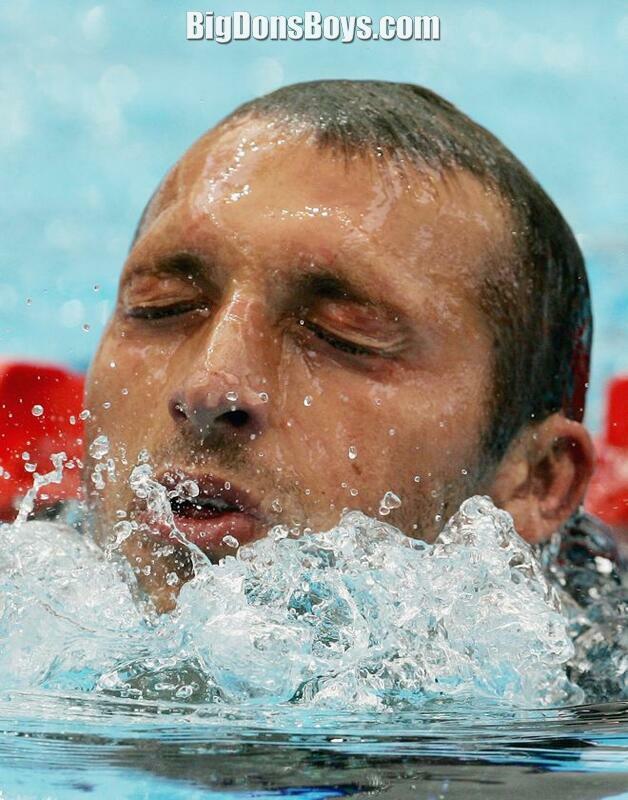 The allergy forced Thorpe to swim with his head out of the water; despite this ungainly technique, he won the race, primarily because of his significant size advantage. 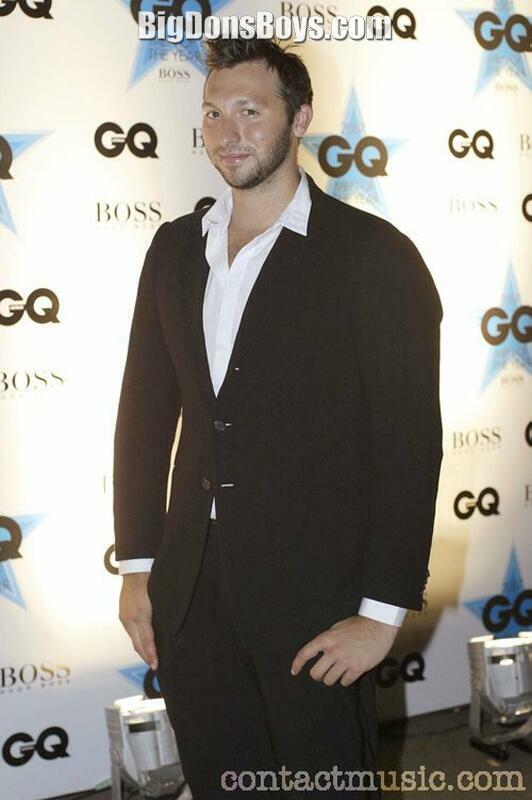 Known for his long-standing interest in fashion, Thorpe serves as an ambassador for Armani, and has his own line of designer jewelry and underwear. 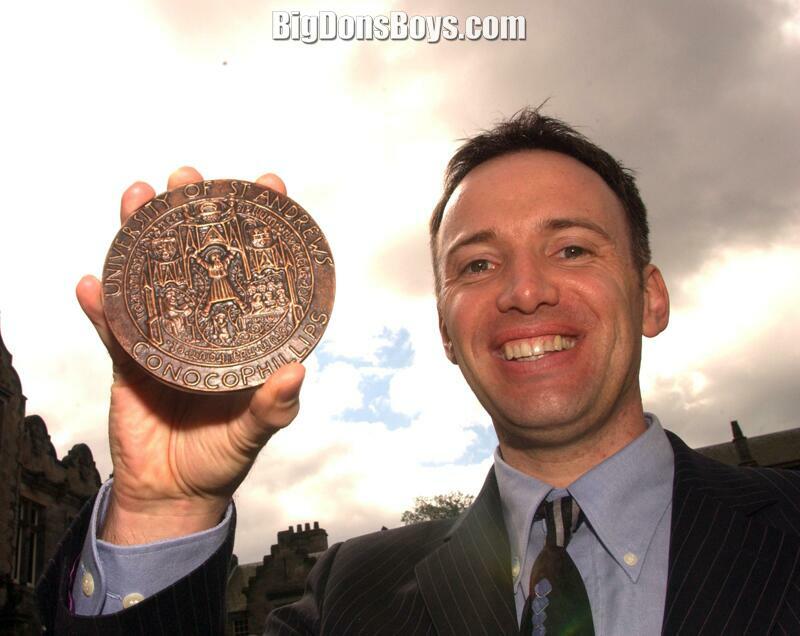 Such interests have fuelled frequent speculation that Thorpe might be homosexual (his picture was featured prominently on gay websites). 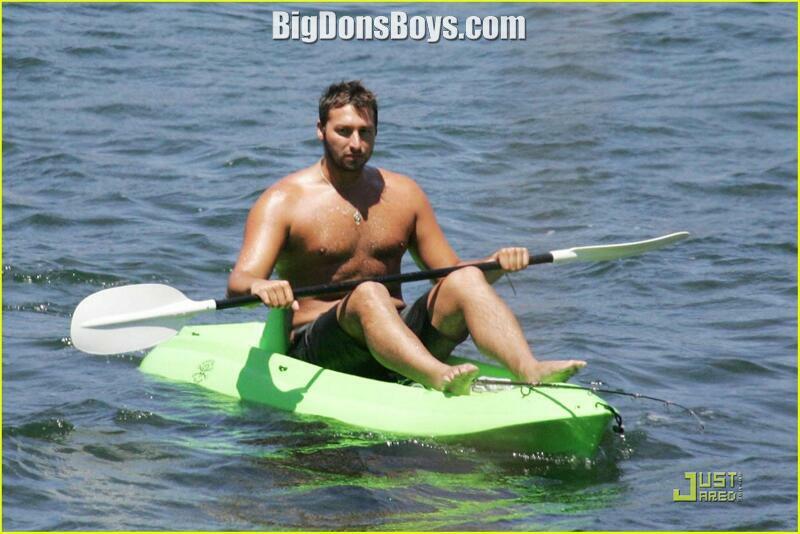 In 2002, Thorpe finally denied this rumor, asserting that he was heterosexual. During his career, Thorpe was one of the most prominent and popular sportspeople in Australia. Despite competing in a sport in which the vast majority of international athletes' earnings are below the poverty line, marketing surveys consistently ranked Thorpe as the most sought-after Australian athlete for sponsorship deals, surpassing footballers who compete on a weekly basis in much larger stadia. Aside from his swimsuit sponsor Adidas, Thorpe was sponsored by Australian corporate giants such as Qantas, Telstra, and the Seven Network. Thorpe (left) with fans in 2000. Thorpe's interests in fashion and culture led him to make frequent visits to New York City (which he describes as a second home) often for engagements with Armani. He was present at the World Trade Center on the morning of September 200, having stopped there on his jog, before returning to his hotel after forgetting his camera. It was during this trip that he appeared on The Tonight Show with Jay Leno, which was notable because of the relative lack of interest in competitive swimming in America. 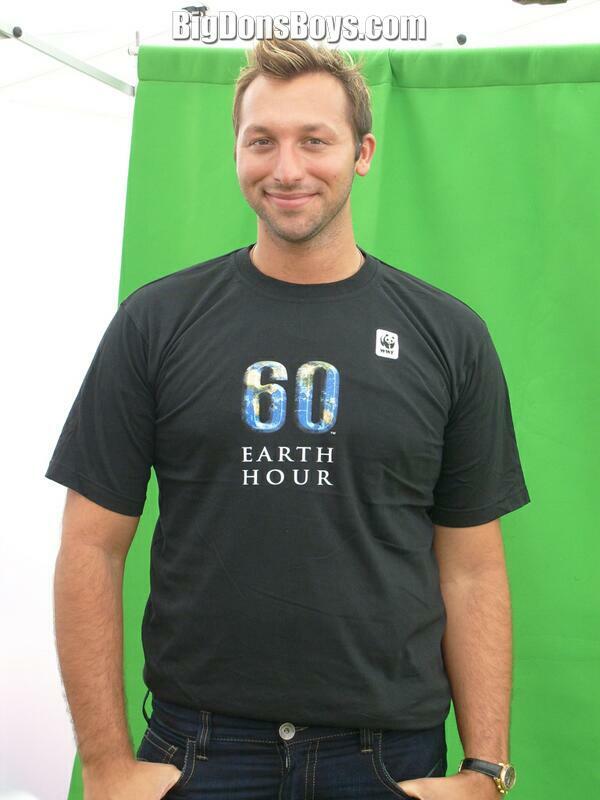 Thorpe later became a spokesperson for the unsuccessful New York bid for the 2012 Summer Olympics, even promising to continue his career until the games if New York won the hosting rights. Thorpe's interests have also seen him involved in television. In 2002, he played the lead role in the reality television show Undercover Angels, which imitated the Charlie's Angels series. In the program, Thorpe directed three young women who performed good deeds for people in need. Although it averaged more than a million viewers per episode, it was widely panned by critics. Thorpe has also appeared as an extra in the American sitcom Friends. Thorpe is widely popular in Asia, particularly Japan. In 2000, TV Asahi identified him as the swimmer likely to be the most successful at the 2001 World Championships in Fukuoka, so they selected him as the event's marketing figurehead. In the lead-up, Thorpe visited Japan to promote Asahi in a series of television events, and upon returning for the competition, he was mobbed at the airport by youthful crowds 25 m deep; hundreds camped outside the Australian team's hotel. He was also praised by older sections of Japanese society as a role model for youth, due to what they interpreted as his humility and work ethic. It was estimated that more than 80% of the Japanese public watched his races on television. In 2002, in the wake of a tourism slump after September terrorist attacks, Thorpe agreed to be an ambassador for the Australian Tourism Commission in Japan. The high-profile campaign included a meeting with the Japanese Prime Minister Junichiro Koizumi. The marketing drive resulted in an upturn in Japanese tourism to Australia, which was credited to Thorpe.